WhatsApp has released a new beta of its application to improve the compatibility with Android Wear and notifications, now similar to those of SMS. Entering the specific time in the notification bar will see the messages received from the oldest to the last arrived, contrary to what was before. 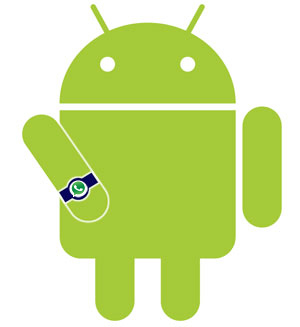 As for Android Wear, we will now have the ability to view previous messages in the conversation and not just that of the notification, which makes it much more useful. If you want to try the beta, aware that there may be bugs, we leave you with the download link .